Gain even more savings by combining your lodgings and airfares. 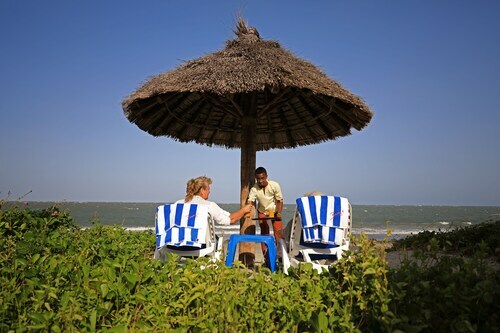 Expedia has plenty of outstanding Saadani travel packages that'll save time and give you more cash to splash! Reserve your package deal on Expedia and save up to 15%*. With more than 400 partner airlines and 321,000 worldwide properties available to you on our extensive database, you'll be heading off on your holiday in no time! Still undecided? There is no cancellation fee from us if you make changes to almost any reservation. Can't wait for your trip to Saadani? Keen for some suggestions about what to do when you're there? That's where we come in! Rock climbing is a popular activity and the perfect excuse to head out and experience more of the wider region. Still got some time on your hands? When you've ticked that off your list, create some more lasting holiday memories by going mountain climbing. Zanzibar International Airport (ZNZ) is the starting point for most people taking a trip to Saadani. It's based 35 miles (56 km) from the heart of town. 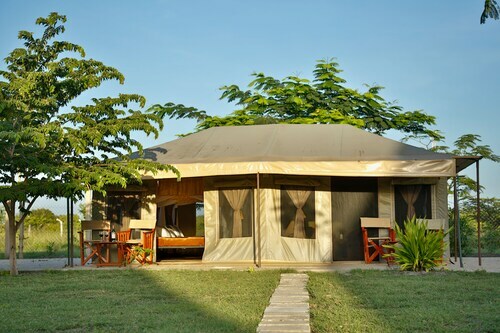 Situated near the beach, this tentalow is in Saadani. 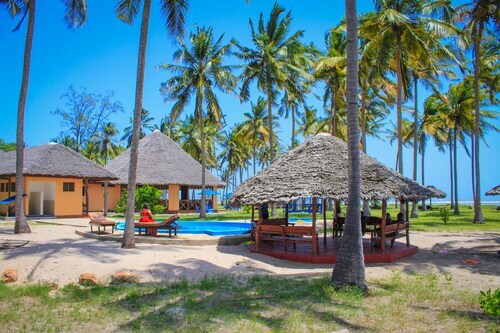 Nestled on the beach, this Pangani hotel is in the city centre and 15.4 mi (24.8 km) from Ushongo Beach. 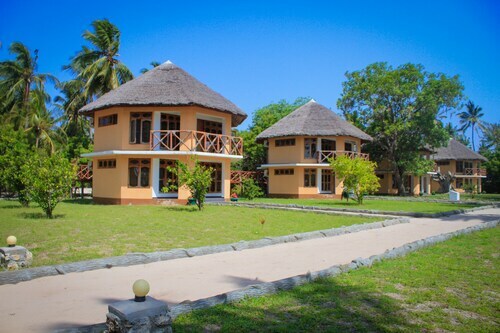 Nestled on the beach, this Mkwaja hotel is 19.3 mi (31 km) from Ushongo Beach. Situated by the ocean, this hotel is 19.3 mi (31 km) from Ushongo Beach.